Acksys is the company which is specialized in wlan/lan/serial communication solutions. 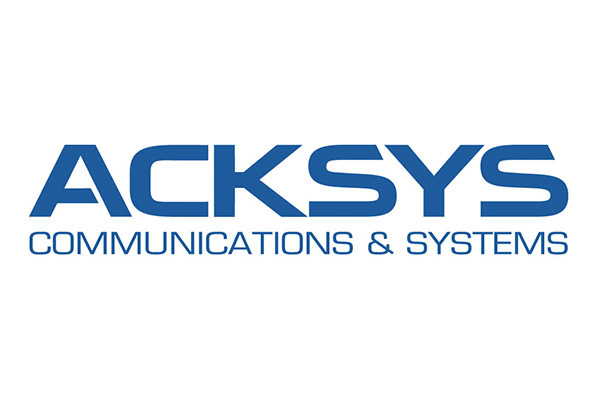 It is French manufacturer, ACKSYS designs since 1984 rugged data communication equipment for industrial markets. Wireless Solutions Rugged & Outdoor - Solutions for the toughest conditions: Tabor rail, transport, mines. Wireless OEM solutions - Built-in modules are solutions 2.4 / 5 / 5.4 GHz IEEE 802.11n / b / g designed to quickly and easily implement a wireless network to a wide range of target products. It's more than just a radio adapter. Wireless solutions WLn-LINK-OEM - Built-WLN-LINK-OEM (2.4 / 5 / 5.4 GHz). The module integrates radio IEEE 802.11n / b / g and efficient PowerPC processor provides a complete wireless connections in small-sized device. Integrators and manufacturers (resistant computers and gauges, intrinsically safe wireless devices, remotely controlled unmanned systems flying UAV / UGV / UUV, automotive, data communication for projects, military and civilian works) can rely on this new technology to add wireless capabilities to existing devices . Wireless Solutions - RailBox - Single or dual radio 802.11 a / b / g / n / ac (MIMO 3T3R).